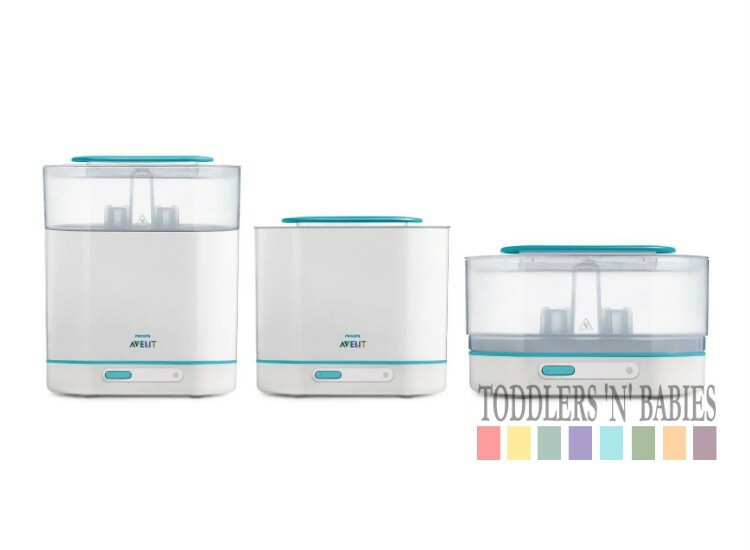 Keep your baby safe from harmful bacteria with the new Avent 3-In-1 Steriliser (BPA Free). 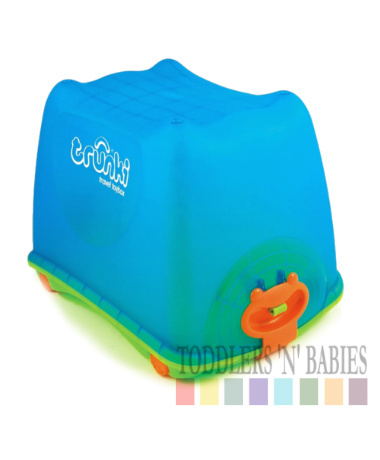 Experts suggest that you should continue sterilising your baby's feeding equipment until they are at least a year old. 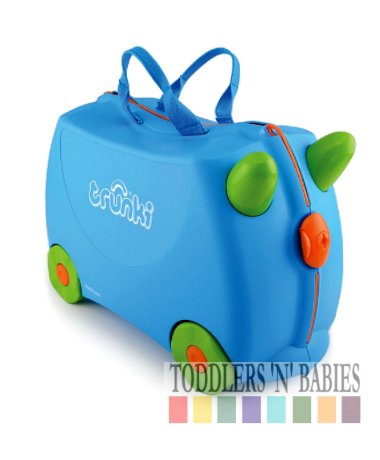 Minimising the risk of germs developing that could otherwise cause diarrhoea and vomiting, whilst making your baby very unhappy. 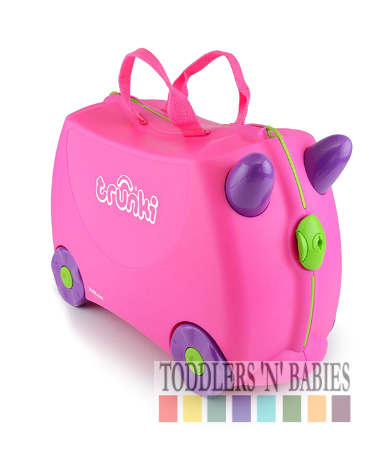 Traditionally baby sterilisers have been big and bulky taking up valuable space within the kitchen. They are also not very flexible for mums and dads that are on-the-go, what happens if you just want to steriliser a couple of bottles or a breast pump? 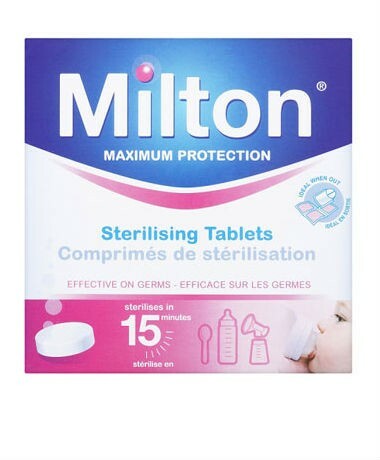 Should you always have to sterilise a large load? 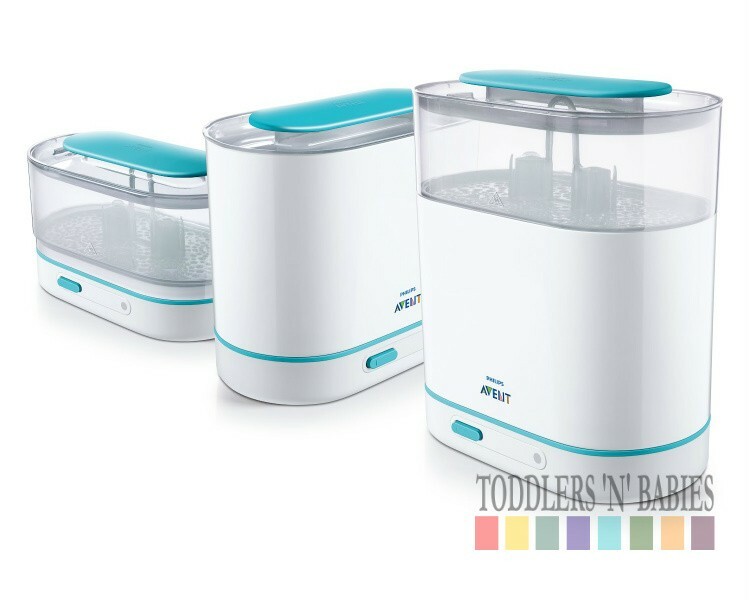 Experts in Baby Feeding, Avent noticed a demand for a versatile steriliser that could easily be adjusted to the contents, whilst taking up the least amount of space within the kitchen …introducing the new Avent 3-In-1 Steriliser! 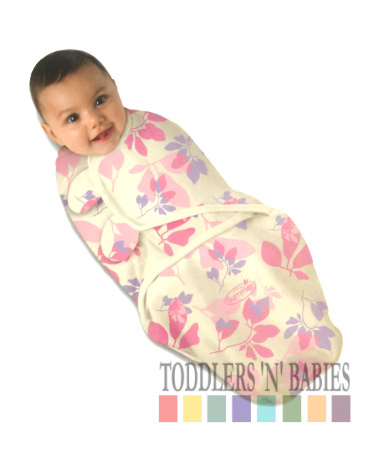 Stage 1, Small: at its most compact, ideal for sterilising accessories such as soothers and teats. 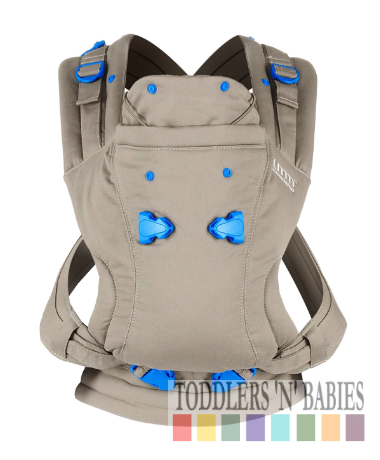 Stage 2, Medium: perfect for breast pumps or toddler feeding such as plates, bowls, spoons etc. Stage 3, Large: Sterilise a full load (olds up to six 330ml bottles + accessories). 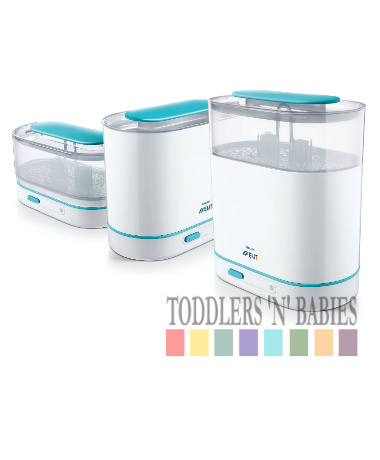 Not only designed for Avent feeding accessories, this steriliser also fits most other leading brands of breast pumps and bottles …freedom to choose the equipment that best suits your baby's needs! Sterile contents in 6 minutes, just add water! Once the cycle is complete the steriliser automatically shuts down, as a safety measure, whilst minimising energy consumption.